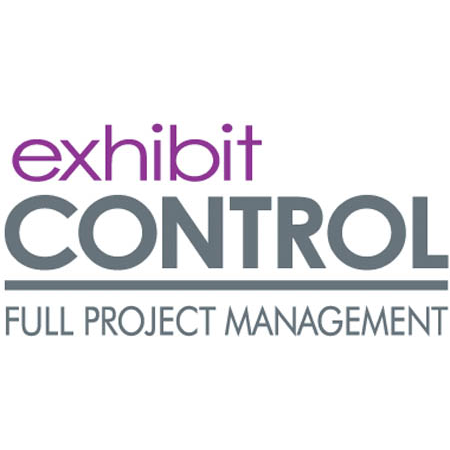 Exhibit CONTROL is full project management company that specializes in providing turn-key trade show and event displays to companies in various industries. Services include but are not limited to; Design, Fabrication, Storage, Shipping, I&D, Special Events, Graphic Design, Portable Displays and more. 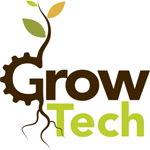 GrowTech offers services in marketing, advertising, social media, SEO, web design, cartridge sales, automated cartridge filling machine sales and packaging options.